Our practice can trace its origins back to 1920 and a small partnership in Petworth. 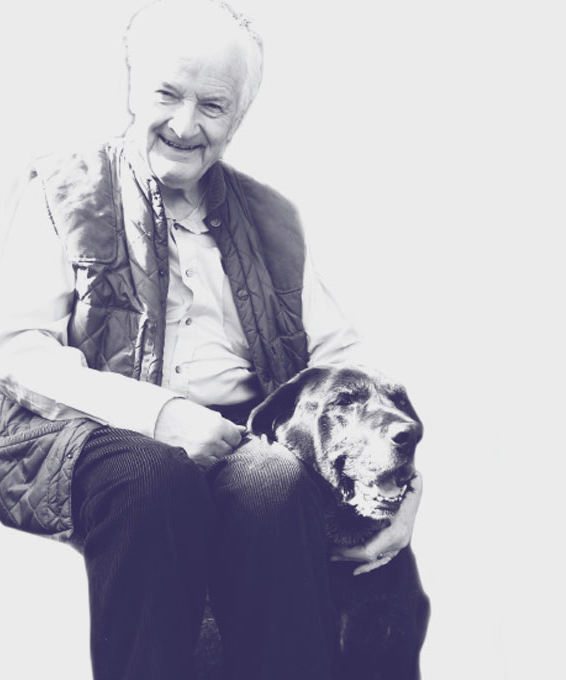 The original founder, Francis Hunter, then moved to Pulborough, establishing Arun Veterinary Group in 1972. He and his practice partner in later years, John Cattell, were both devoted to their work and patients. Their example was inspirational to the current owners, Matt and Sarah Gittings, who took over the practice in 2006. Arun Vet Group has grown in recent times and we now exclusively treat companion animals while remaining a traditional, independent practice. Francis truly was one of a kind and an absolute honour to know and work alongside. He touched the lives of so many through his devotion to animals, his dedication to veterinary homeopathy and acupuncture, his sense of humour, contagious smile and comforting wisdom. Simply a great man. Francis you will be greatly missed.